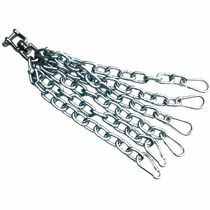 The Exigo Boxing heavy duty 4 chain set is extremely durable and long lasting, which makes it ideal especially for the Exigo Leather range of punch bags. 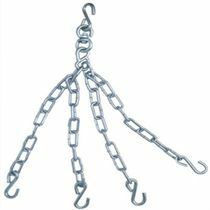 The set has been rated up to 6 ton and suits punch bags that have four hanging points. for submitting product information about Exigo Boxing Heavy Duty 4 Chain Set We aim to answer all questions within 2-3 days. 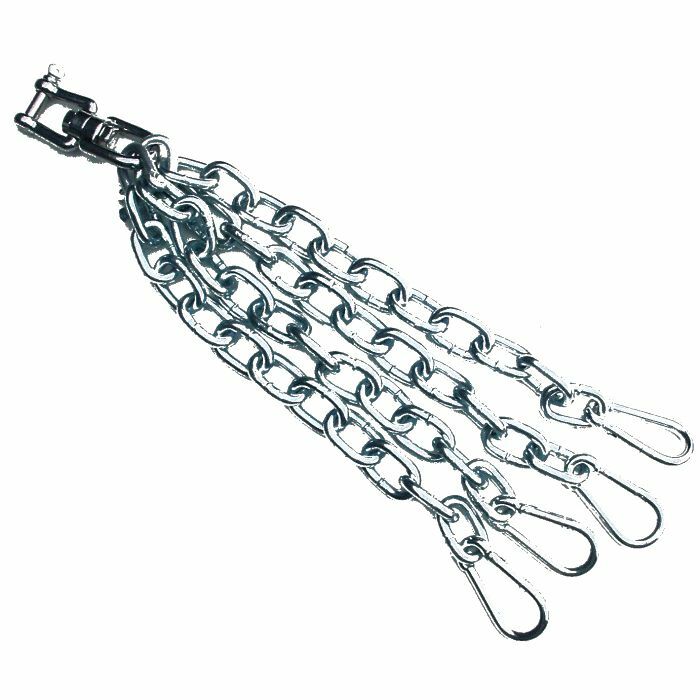 for submitting product information about Exigo Boxing Heavy Duty 4 Chain Set. We aim to answer all questions within 2-3 days. If you provided your name and email address, we will email you as soon as the answer is published. for submitting product review about Exigo Boxing Heavy Duty 4 Chain Set.